Dr. David Ludwig, MD, recently published a response to my critique of the carbohydrate-insulin-obesity hypothesis. This is good because he defends the idea in more detail than I've encountered in other written works. In fact, his piece is the most scientifically persuasive defense of the idea I can recall. Before we dig in, I want to emphasize that this is science, not tribal warfare. The goal is to arrive at the best answer, rather than to win an argument. I'm proceeding in good faith, based on my belief that Ludwig and I are both serious people who care about science and human health, and I hope my audience will do the same. That said, let's get to it. Always Hungry? It's Probably Not Your Insulin. David Ludwig, MD, recently published a new book titled Always Hungry? Conquer cravings, retrain your fat cells, and lose weight permanently. The book is getting widespread media coverage. Ludwig is a professor of pediatrics at the Harvard Medical School and a professor of nutrition at the Harvard School of Public Health. He's a pediatric endocrinologist, but his primary focus is research, particularly the impact of nutrition on hunger, calorie expenditure, and body weight. Although I sometimes disagree with how he interprets evidence, he has made significant and useful contributions to the scientific literature in these areas, and I also support his efforts to find policy solutions to curb the intake of sweetened beverages and other junk foods. In the grand scheme of things, he's an ally in the fight to improve the American diet. Ludwig has written several high-profile op-ed pieces in recent years, both in the popular press and in scientific journals (1, 2). He argues that our understanding of eating behavior and obesity may be all wrong, and that our focus on calories may be leading us away from the true cause of obesity: hormonal imbalance. And the primary culprit is insulin. 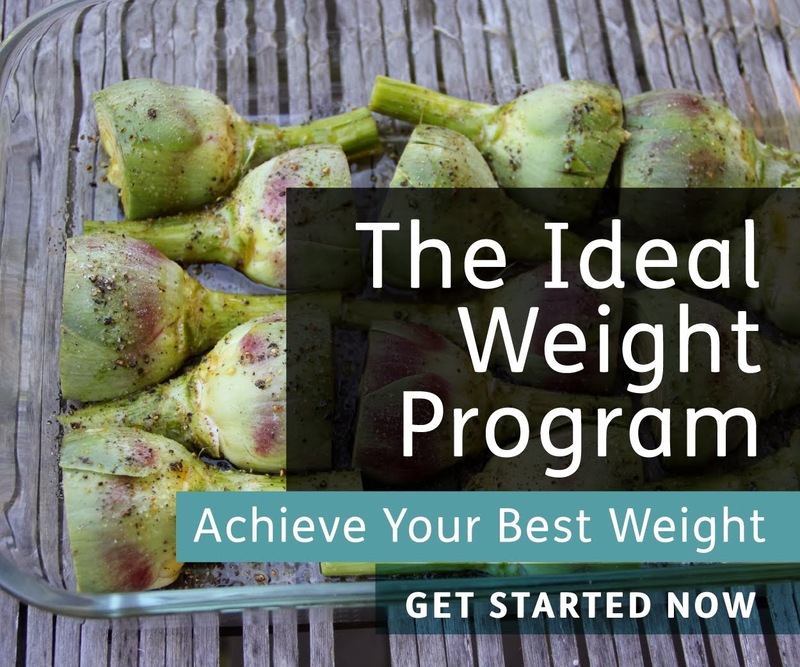 You might recognize this idea, because it's similar to the one that science journalist Gary Taubes developed in his book Good Calories, Bad Calories. According to this view, overeating is irrelevant. We gain fat because our insulin levels are too high, leading our fat tissue to take up too much fat, and other tissues to take up too much glucose, causing our blood energy levels to drop and resulting in fat gain, hunger, and fatigue. The ultimate cause of the problem is the rapidly-digesting carbohydrate and sugar we eat. This idea is encapsulated by Ludwig's quote, "Overeating doesn't make you fat. The process of getting fat makes you overeat" (3). How Much do You Know About Your Own Brain? We tend to believe we're aware of what's happening in our own brains, and also in conscious control of our behavior. But a growing body of neuroscience and psychology research demonstrates that most of what happens inside the brain-- including the processes that cause us to select and execute behaviors-- is beyond our conscious awareness. 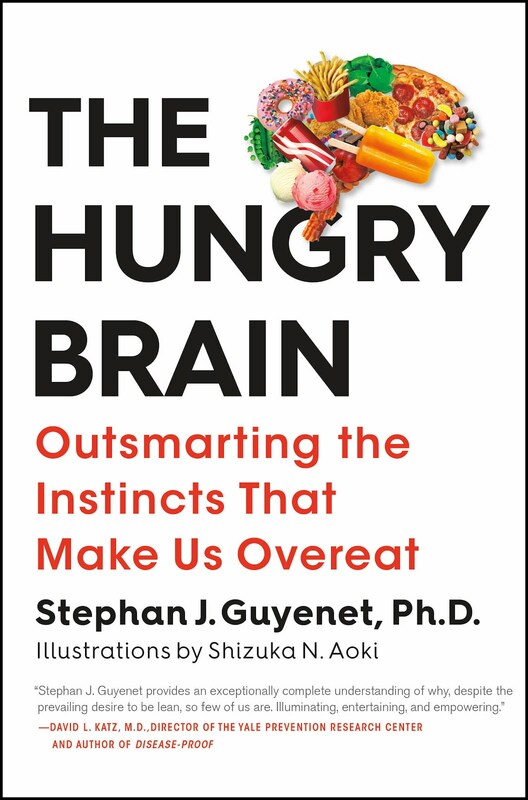 This has important implications for our eating behavior, body weight, and health, as I explore in my upcoming book The Hungry Brain. Let me give you a straightforward example that illustrates how little of our brain's activity we're aware of. It focuses on information processing by the visual system, which is one of the best-understood systems of the brain. I drew the basic facts of this example from a recent talk by the accomplished neuroscience researcher Marcus Raichle, who studies patterns of activity in the human brain.